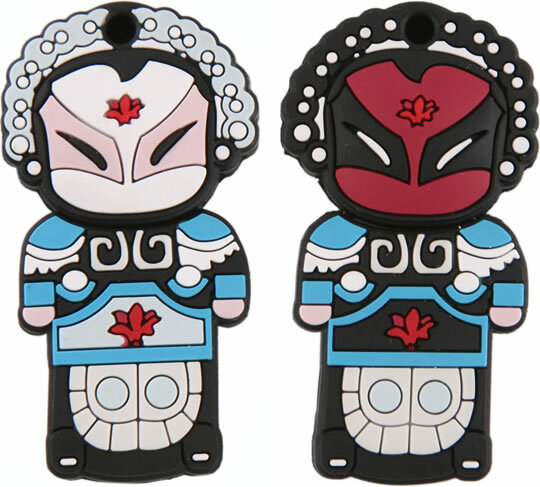 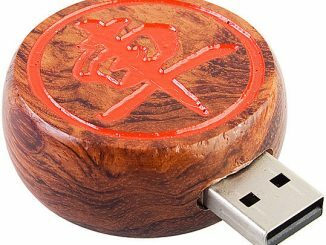 The Chinese Opera USB Flash Drive is available from the USB Geek website for $15. 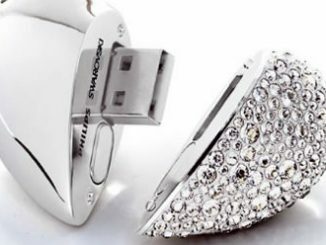 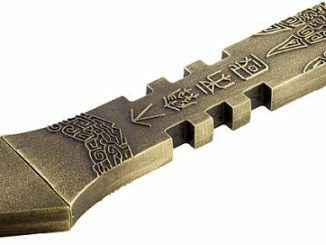 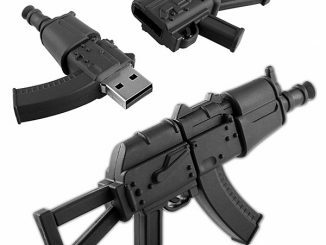 Here’s something new to add to the endless stream of weird USB flash drives – a model that has been designed to look like a Chinese sword. 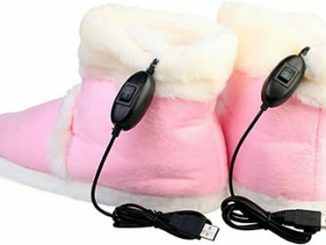 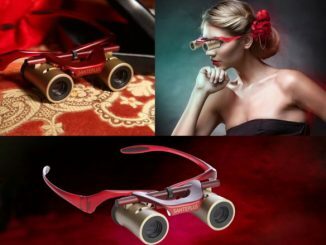 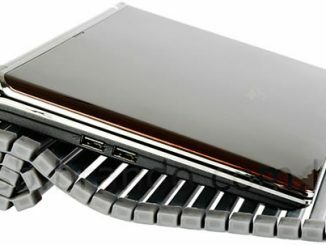 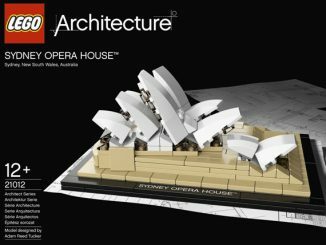 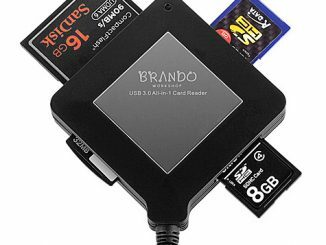 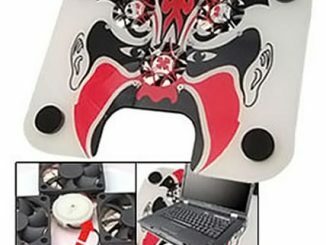 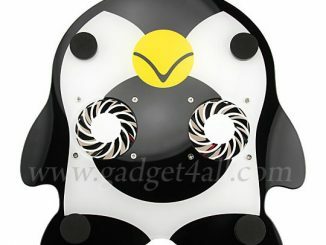 It will probably fit quite well together with the Chinese Opera Face Mask USB Laptop Cooling Pad.